Explore the Bourbon Pompei at Buffalo Trace Distillery November 2 | Joe Hayden Real Estate Team - Your Real Estate Experts! Visit the Buffalo Trace Distillery for a one-of-a-kind experience this November. 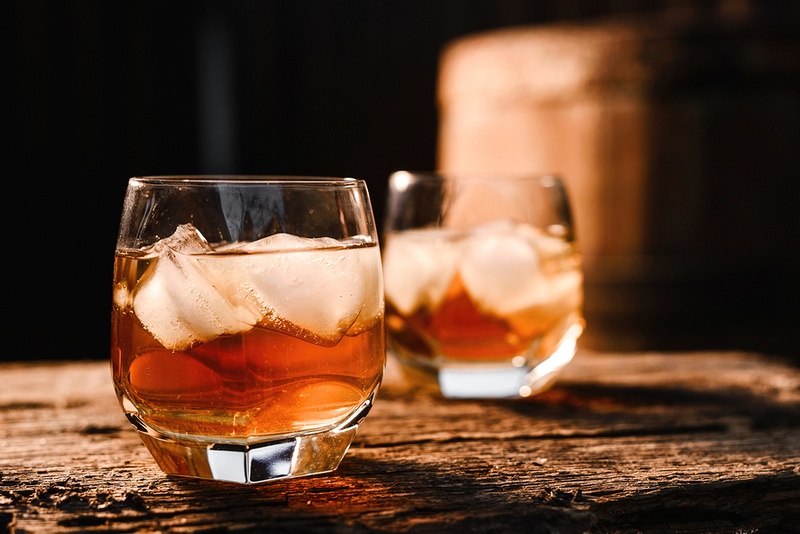 You’ll explore the excavation site of the Bourbon Pompei, and see a unique side of the bourbon industry that helped build Kentucky. The Bourbon Rocks and Ruins tour is a truly unique event that will take you to an after-hours tour of the O.F.C. Distillery. The current Buffalo Trace Distillery was built on top of the ruins, and today there is an excavation site that digs into the history of the place -- literally! Take the guided tour through the site before you enjoy delicious bourbon cocktails in the Old Taylor House. Appetizers will be offered, because nothing works up an appetite like exploring the past. The tour begins at 3:45 and starts on the waterfront at 140 N. Fourth Street. Tickets cost $175, and that includes a whole day of events until 9:30 pm. Go south on Fourth Street away from the water to find another piece of Louisville history, and visit with Old Louisville. The Victorian Era is still alive in Old Louisville, a neighborhood filled with century-old homes that tower among tall oak trees and gorgeous landscaping. Soaring towers, wrought iron, elegant stonework, breathtaking detail...that's just the stuff you'll see on the outside of these homes. Many date to the 1890s, and each one is more impressive and unique than the last. All the houses in Old Louisville are custom-built, and many have been restored to preserve the architecture, while upgrading and modernizing the infrastructure. Old Louisville is so beautiful, you can't spend just one day here and see all the homes. That means you'll have a reason to keep coming back and exploring the real estate here. The more you do, the more you're going to want to move to Old Louisville.